And we have all the details (and the mixed reaction). For the first time on the big screen, we will finally be introduced to an openly gay superhero. 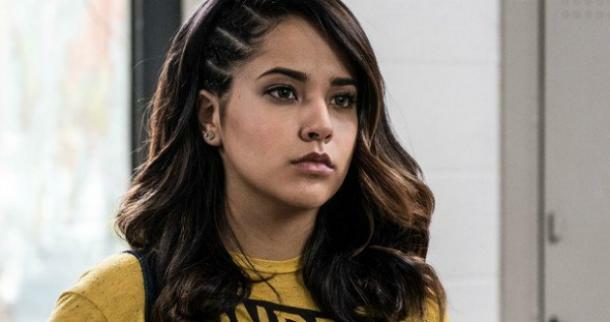 In the brand new film The Power Rangers, Trini (Yellow Power Ranger) played by singer Becky G, will have a small but significant scene in which she mentions having "girlfriend problems" and seems to be struggling with her sexual orientation. "For Trini, really she's questioning a lot about who she is. She hasn't fully figured it out yet. I think what's great about that scene and what that scene propels for the rest of the movie is, 'That's OK.' The movie is saying, 'That's OK,' and all of the kids have to own who they are and find their tribe." Although the LGBTQ identity of other comic characters — like Wonder Woman, Catwoman, Batwoman, Harley Quinn and Deadpool — has previously been acknowledged, and TV shows such as Supergirl on the CW have featured prominent LGBTQ storylines, this factor has never before been explicitly addressed in a major motion picture. 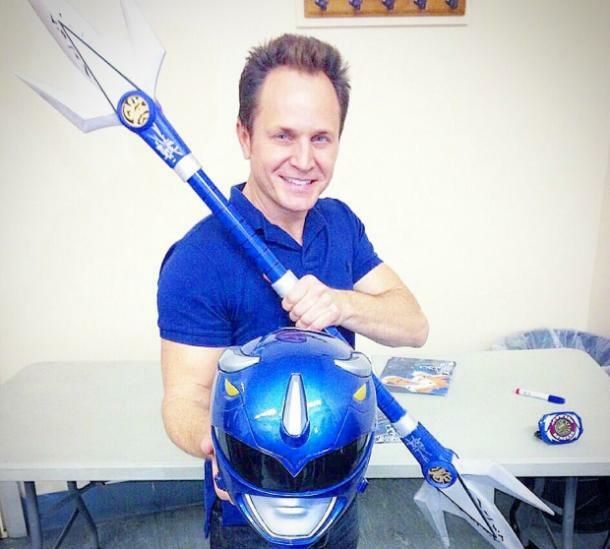 Some of you may still remember David Yost, an openly gay actor who played the original Blue Power Ranger on the TV show and left after experiencing on-set harassment for being gay. He recently shared his approval of the new movie in the same article in The Hollywood Reporter. The film's new twist has mostly received positive feedback. @THR what?!?! My kids were so looking forward to this movie! #disappointed stop shoving this stuff down our throats! We are super pumped to see a gay Power Ranger in action and it certainly won't stop us from seeing the movie. You can check it out yourself when it hits theaters on March 24, 2017.